Our focus at SearchKings is simple: “We help companies achieve and measure search results in today’s highly competitive internet advertising market.” Successful internet search marketing is based on measuring results. If you can’t measure then you can’t succeed. 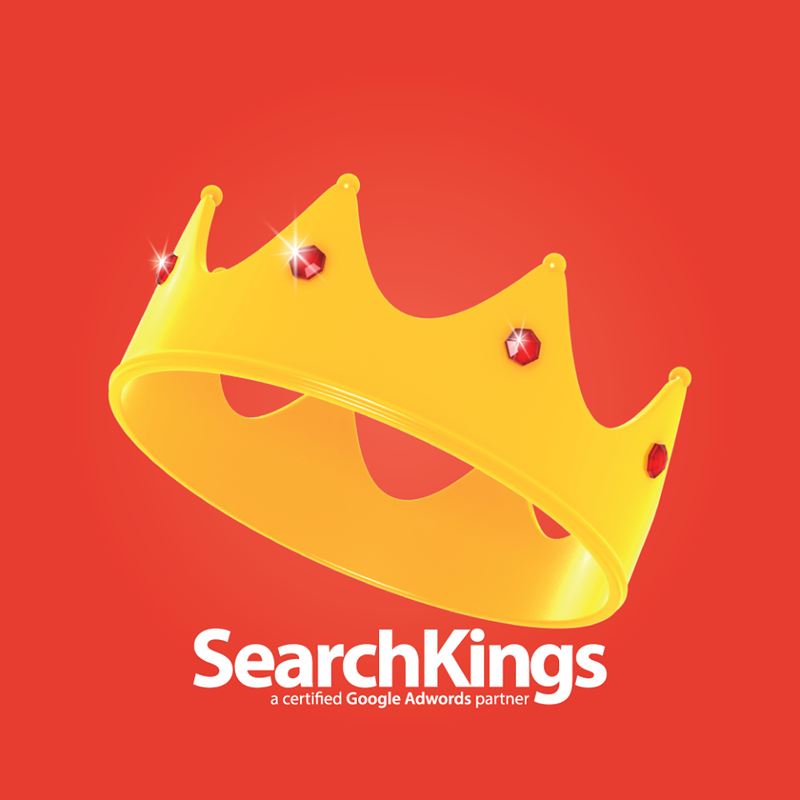 Our job at SearchKings is to build an internet advertising campaign that targets customers in your geographic region and then measures the success of those campaigns. Are you the owner of Search Kings?